Hello keenrw, can you explain how I can convert the old liveries for Airbus to Airbus Professional? I have some livery I would like to convert. 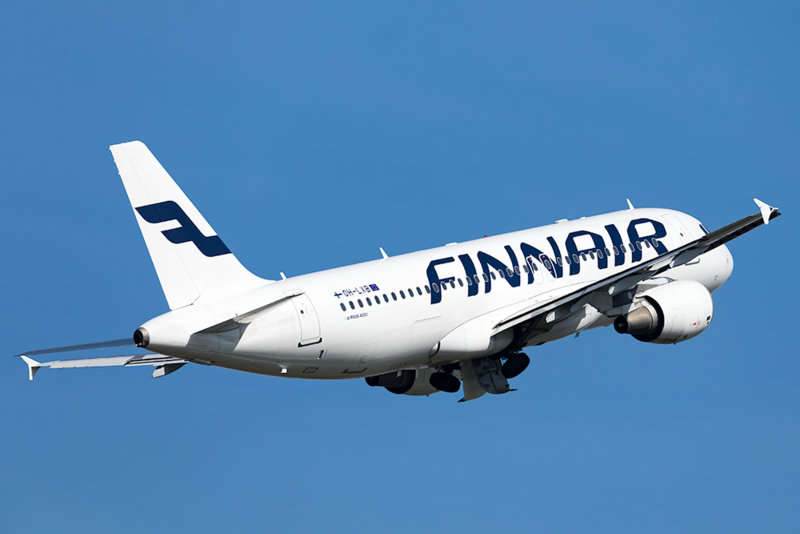 Can someone create professional liveries to A319, A320 and A321 from Finnair? It would be fantastic if there would be ¨Happy Holidays¨ liveries too! 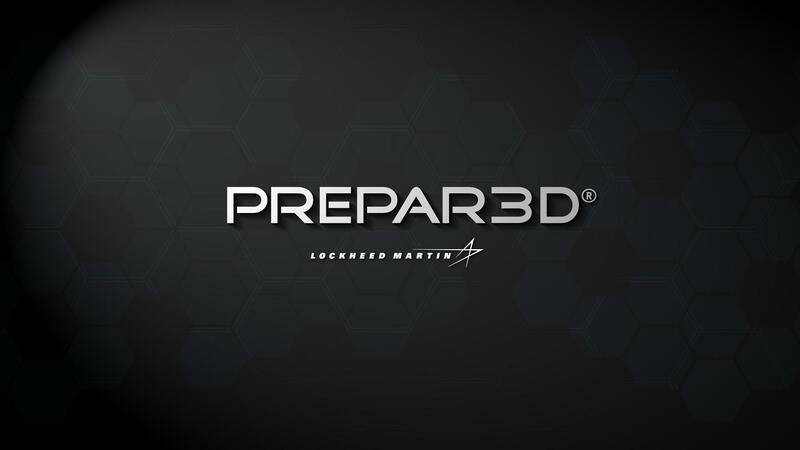 if you cant get them to work them make sure in the Aircraft entry in the readme file you select the correct Model, the FSX one may be blank so you will need to add a p3D4 Model to that entry .. 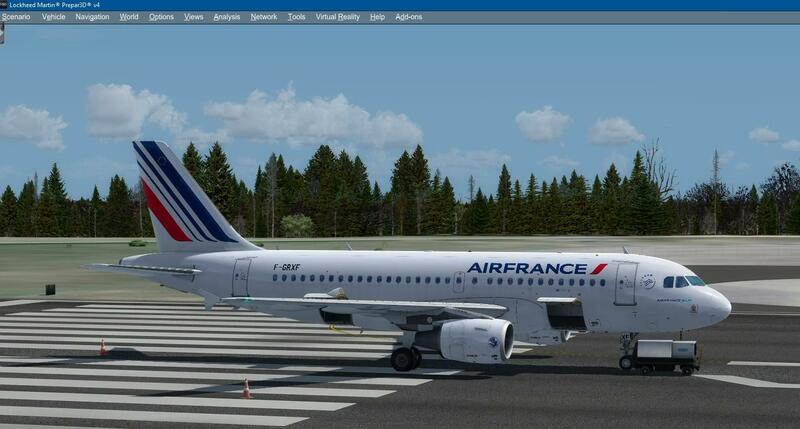 Please, someone can tell me how to add the sounds of announcement in french for air france ? I know its a BIT far to go. I tried it myself, but its really hard if you have ZERO experience in repainting like me.. 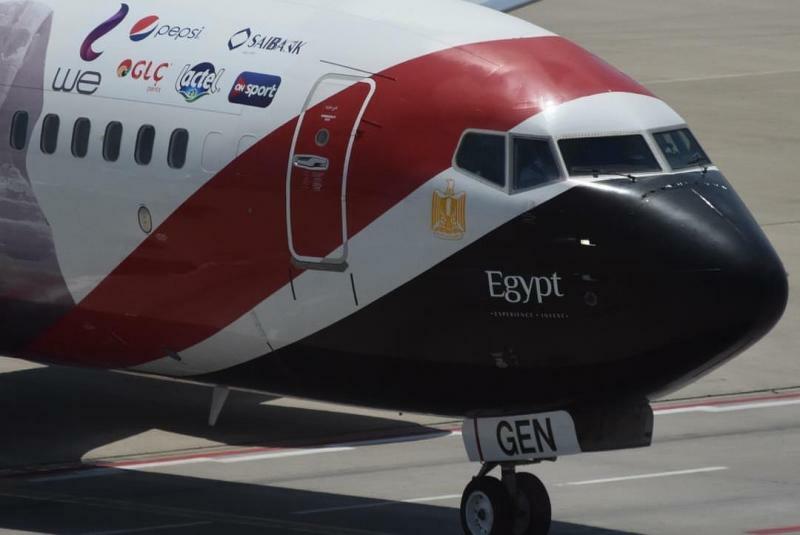 The owner of the A/C is Egypt Air and was painted in the National Football Team colors.. I will add some pictures so you can see it..
Is there any working IBERIA livery out there for the A319 Professional ? 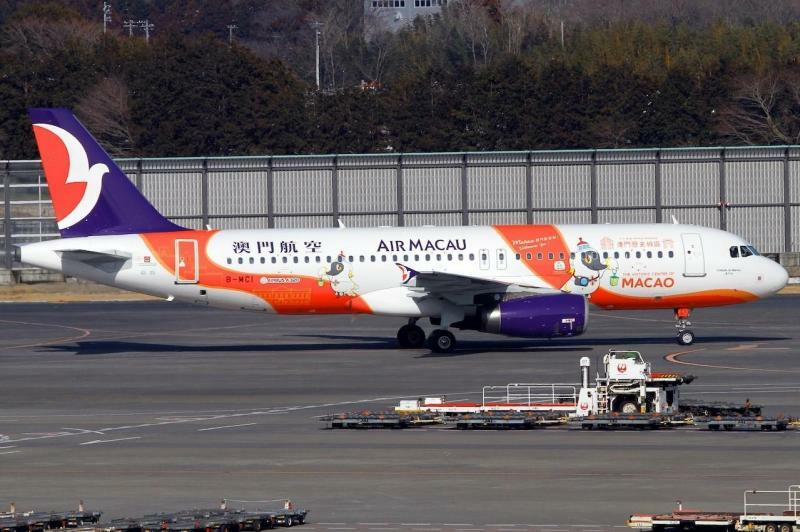 Is there any working Air Macau B-MAO livery out there for the A319 Professional ? Hi! 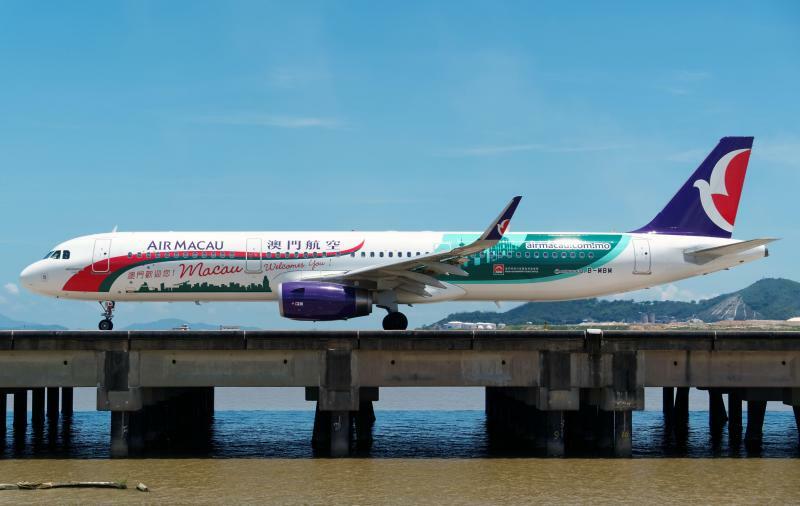 I'm not sure if anyone will read this but from what I've found, the only current Spirit liveries available for the entire AS A320 family are for older versions of the product(s) - and therefore do not work with the latest version. 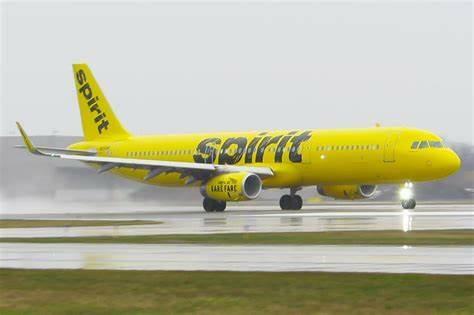 Does anyone have a working Spirit Livery (preferably yellow but anything will do) for the AS A321NEO 64bit? Thanks for the help! I read Mathijs' thread which honestly was a little bit confusing. But with a few other references I was able to figure it out pretty easily just took time. I appreciate the quick response! 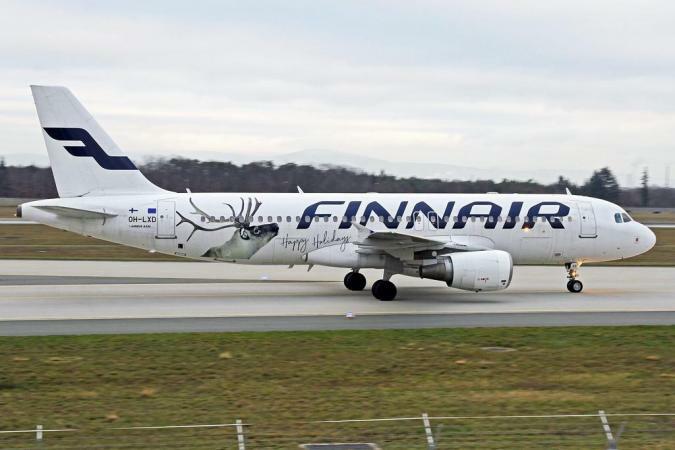 I would love a Swiss A320 livery for the Professional software (e.g. 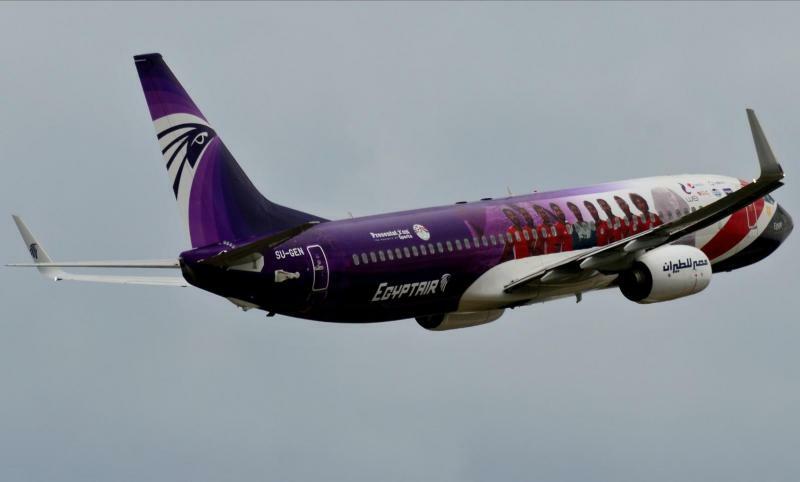 HB-JLS or HB-JLT).